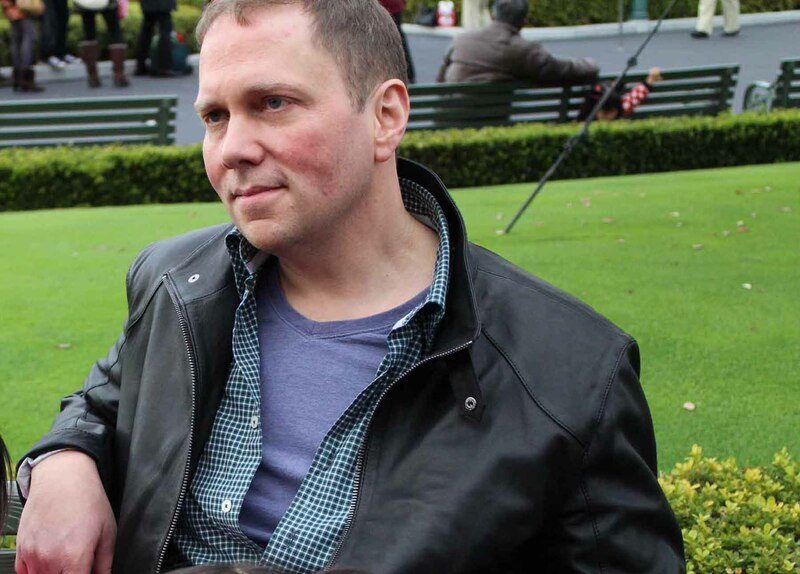 CHICAGO – Dav Pilkey, New York Times bestselling author of the Captain Underpants and Dog Man series, will serve as the national spokesperson for the 2019 celebration of School Library Month (SLM). Observed in April and sponsored by the American Association of School Librarians (AASL), School Library Month celebrates school libraries as open, equitable, and personalized learning environments necessary for every student’s well-rounded education. “Growing up with learning challenges in school after being diagnosed with ADHD and dyslexia, I’ve been fortunate to have had the encouragement and support of my parents who helped me to associate reading with fun," said Pilkey. "I have fond memories of going to the library with my mom who had a radical idea—she let me pick whatever book I wanted to read. I read lots of books and magazines that made me laugh out loud, which led me to discover many other books in different genres. Reading without judgment was a turning point in my life and that is what made me a lifelong reader." Pilkey first created a comic book about a superhero named Captain Underpants in the second grade. The series now has more than 80 million copies in print worldwide and has been translated into more than 28 languages. In 2017, DreamWorks Animation brought the character to the silver screen in the feature film adaptation Captain Underpants: The First Epic Movie, and Netflix launched the animated TV series The Epic Tales of Captain Underpants in 2018. His latest character, Dog Man, is a #1 global bestselling series with more than 23 million copies in print worldwide and translations available in more than 23 languages. Pilkey is also the creator of the Dragon series, the Dumb Bunnies series, Dog Breath, and The Paperboy, which is a Caldecott Honor Book. "A few years ago I had the great pleasure of hearing Dav Pilkey speak to families about his craft and super powers," said AASL President Kathryn Roots Lewis. "As I watched the crowd, both parents and their children were absolutely enthralled, heads nodding, children and parents whispering acknowledgement. Dav Pilkey helped learners, both young and old, in that large venue identify their own super powers and better understand their unique challenges." Lewis shared her thanks to Pilkey, saying, "Dav's role as a champion for all learners is representative of the transformational change he has made in the lives of readers everywhere. What a powerful message for all of us! Please join me in thanking Dav for his dedication to literacy as AASL's spokesperson as we celebrate School Library Month."